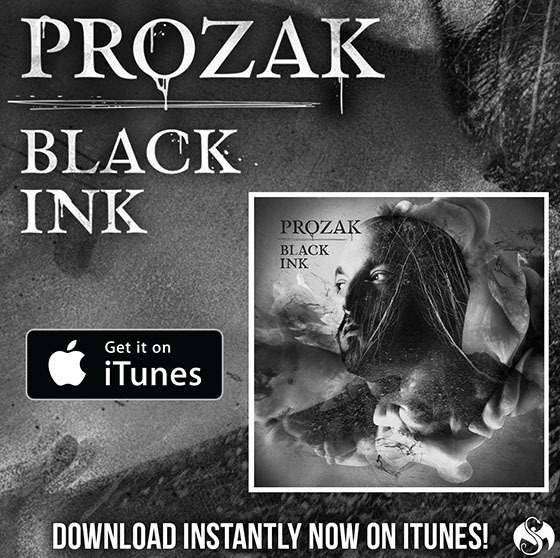 Prozak drops another visual from Black Ink with “Purgatory”. Between hell and Earth lies “Purgatory”. Let Prozak, Krizz Kaliko and Tech N9ne tell it in this stunning visual from Black Ink. All three emcees showcase their superior performance skills in trademark Strange Music fashion.